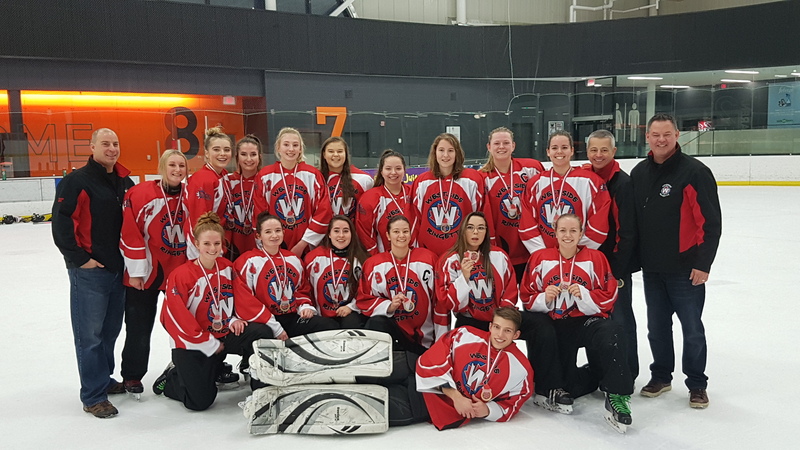 U19B Westside Heat Bring Home GOLD!!! 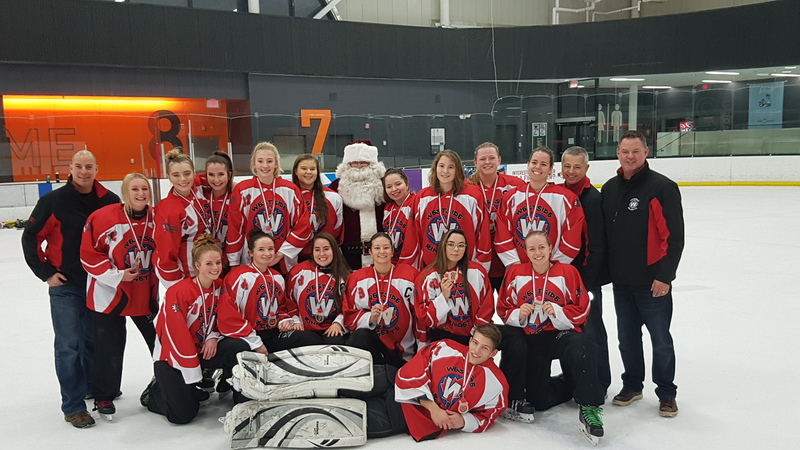 Westside Heat has won a GOLD medal in the 4th Annual Bow View Jingle Ring Tournament this past weekend! It came down to the final seconds of the game with the score still at 0-0. 9 seconds left on the clock and the winning goal was scored by Sydnie McCann! Congratulations to the team for their hard work, we are so proud of you!